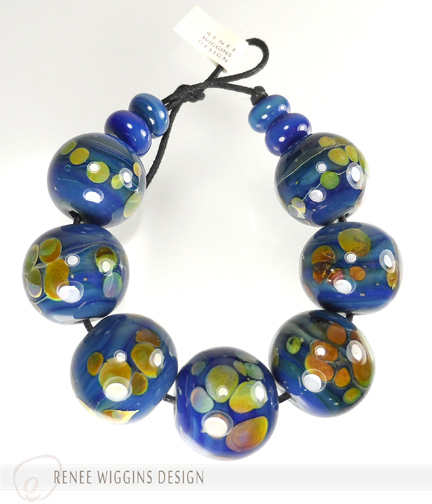 Multiple beautiful silver-rich glasses have been used to create these beads with lots of depth and intense colors of predominately deep lapis blues, turquoises and some warm creamy yellow tones with rainbow and russet accents. 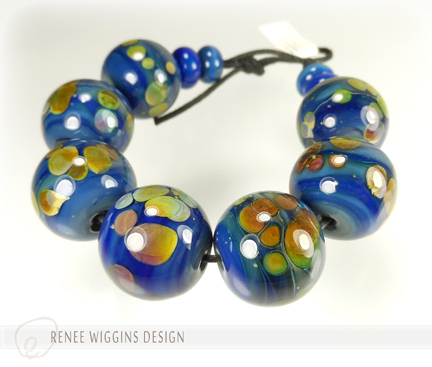 These swirly “planet” beads also have little bits of sparkly silver that peek in here and there; inherent to the silver rich glass I've used. Sizes are approx. 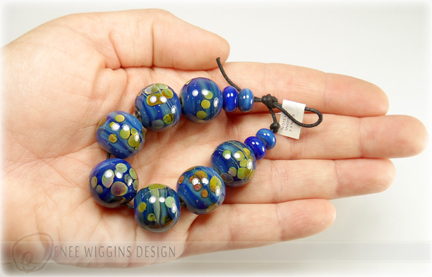 14mm diameter for the 7 main beads, the 4 additional spacer beads are made with the same lapis blue glass, and are approx. 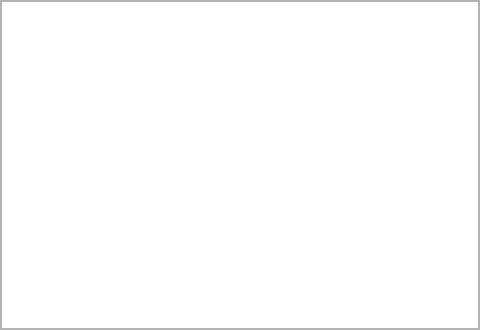 4-5mm wide. Beads were made on a 1/16th mandrel, and as always, my beads are properly annealed and cleaned.